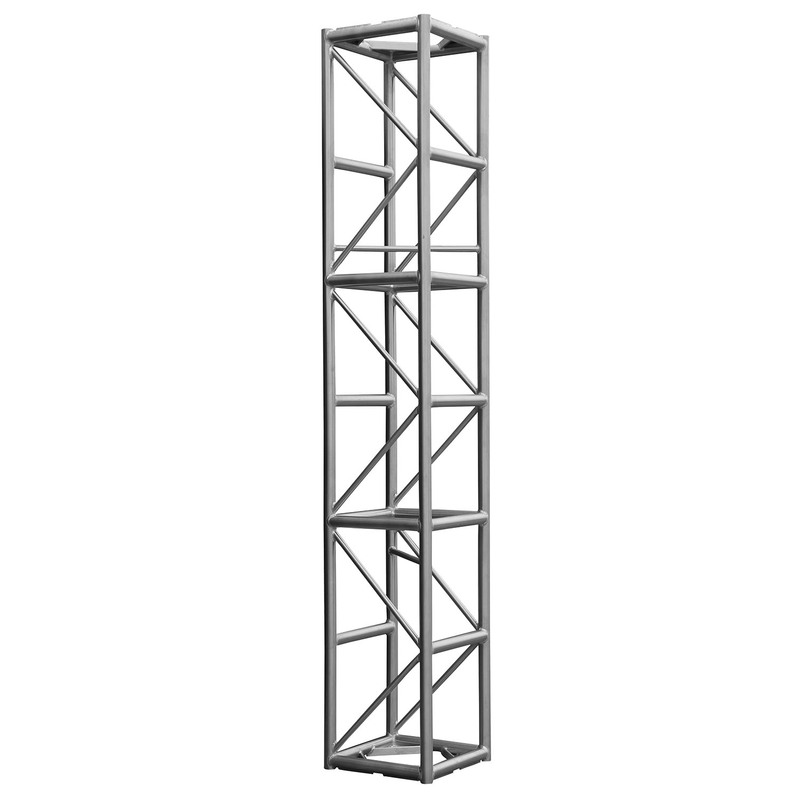 The SP20 20.5” Pro Series is the next step up from our standard 12” truss. 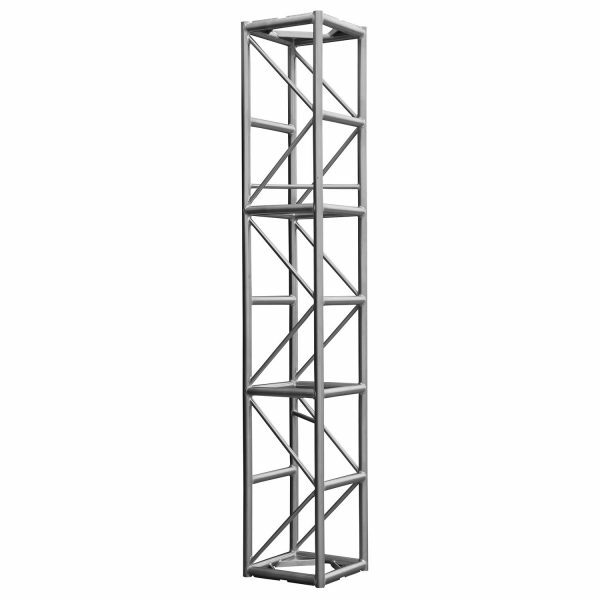 Our Pro Series truss is an industry standard used by concert tours, production houses and large scale stage set-up companies. The main chord is made of 2"O.D. x 1/8" 6061-T6 aluminum tube, and the plates are compatible with industry standard bolt patterns.